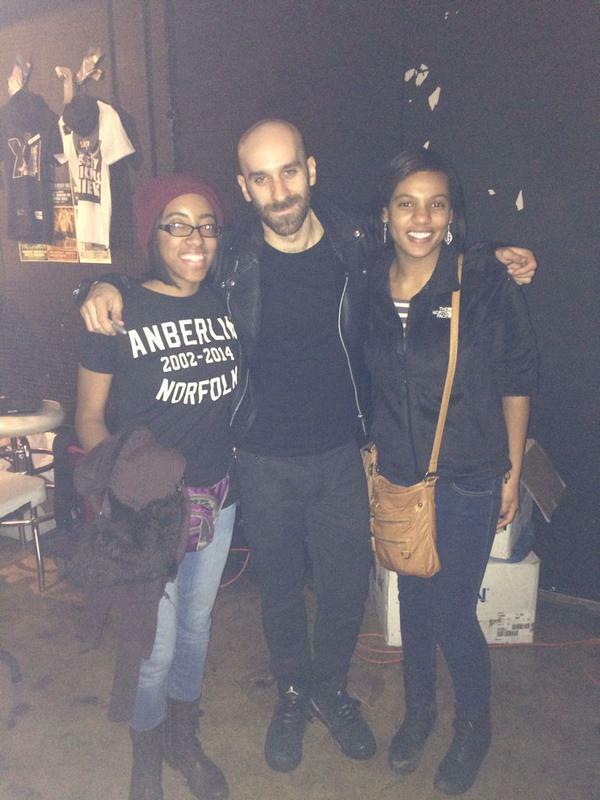 X Ambassadors are an alternative rock band from Ithaca, New York. They are currently supporting Canadian pop singer Lights on her Little Machines tour. Over the weekend, a friend and I had the pleasure of seeing them live. “Unconsolable” is a song that stood out to me at the show, so I’ve selected it as this week’s tune. “Unconsolable” appears on X Ambassadors’ 2013 EP, Love Songs Drug Songs. I was unfamiliar with this band before their current tour, so in preparation, I listened to their EPs to get a feel for their sound. I thought, “Hey, this is good stuff. I can dig it.” Of course, seeing a band perform live is a very different experience than listening to a studio recording with headphones (yes, even expensive headphones). In concert, X Ambassadors blew me away. They perform with so much passion – and killer dance moves from lead singer Sam Harris – that cannot be captured in a studio recording. I was surprised to find that their keyboardist, Casey Harris (Sam’s brother) is blind. Seeing his talent and how connected he was to every note he played was a treat. Also, Sam plays the saxophone. How cool is that? During the show, Sam said he wanted to meet “every last one of us” in the audience after Lights performed. He remained true to his word and my friend and I got to meet Sam and take a photo with him. Definitely see X Ambassadors live if you have the chance. I’m look forward to hearing more music from them in the near future.